Property Overview Quality BIG4 Holiday Park with very little competition, only two other parks in the city. 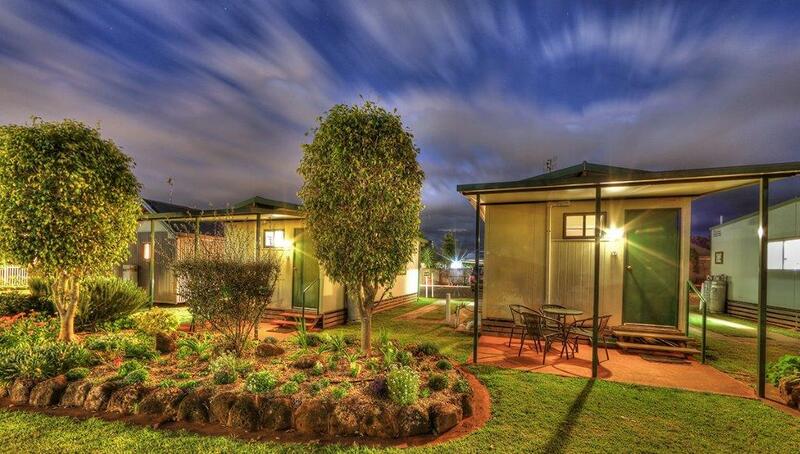 This 4 star park has a very diverse range of accommodation including tourist sites, ensuites sites, permanent sites, manufactured home park sites and ensuite and non ensuite cabins and villas. Clientele include tourists, permanents, sporting groups and workers/contractors. The park presents well with an excellent revenue stream, the recent addition of a further 6 cabins will increase revenue further. There are a lot of major projects underway in and around the city including the recently completed Wellcamp Airport and $435M expansion of Grand Central shopping centre projects, and the $1.8B new Toowoomba Range Crossing which has recently commenced.